What you should know about Madrid? 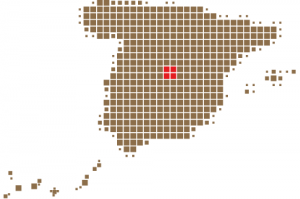 The city of Madrid, located in the heart of the Iberian Peninsula, is not inhabited only by locals but also by people from different regions. Habitants from Spain but also from other countries came here to settle taking part in this cosmopolitan spirit. Madrid is considered as a welcoming and friendly city where no one feels a stranger. Madrid, the city of contrasts. While Madrid possesses a modern infrastructure, it has preserved the look and feel of many of its historic neighbor hoods and streets. Its landmarks include the Royal Palace of Madrid; the Royal Theatre with its restored 1850 Opera House; the Retiro Park, founded in 1631; the 19th-century National Library building (founded in 1712) containing some of Spain’s historical archives; a large number of National museums, and the Golden Triangle of Art, located along the Paseo del Prado and comprising three art museums: Prado Museum, the Reina Sofía Museum, a museum of modern art, and the Thyssen-Bornemisza Museum, which completes the shortcomings of the other two museums. 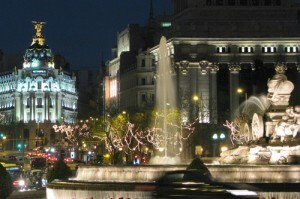 Cibeles Palace and Fountain have become the monument symbol of the city. 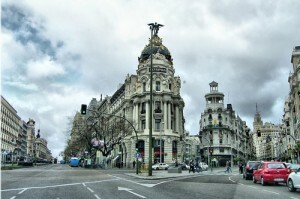 The city of Madrid has become European symbol, seen as the capital of the charm and joy. Describing our city in such terms means that it is cozy, friendly, free, easy and universal. Why is Madrid the right destination? Since Felipe II declared Madrid as the capital of Spain in 1561, Madrid became a symbol of the European melting pot. In fact, the habitants of Madrid are not only locals but also people from different regions that make Madrid one of the most diversified city in Spain. With its 3 millions of inhabitants, Madrid is also the biggest city in Spain. 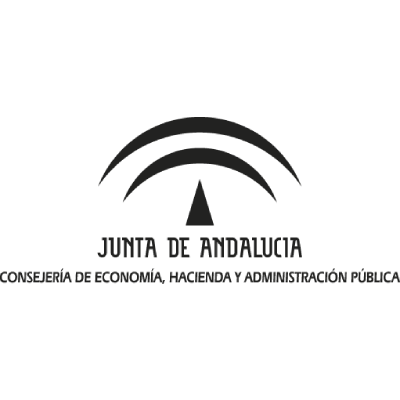 In parallel, this incoming destination has an important quality that Eventplanners as RTA Group like: the “Madrileños” are warm and very friendly people. Do you like history? So you would love visting Madrid, its heritage will make you travel back in time. You can enjoy the architecture dating from different centuries: From the Medieval to the Modern, including the Baroque style: all the architecture’s amateurs would be happy. Often called the city of museums, Madrid has an incredible heritage of globally recognised museums: El Prado, Thyssen-Bornemisza and Reina Sofia offer you to come back in centuries. 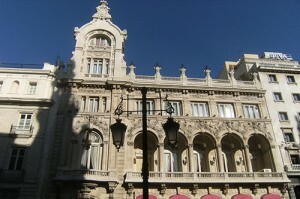 For the music lover, Madrid has his renowned Opera but also many concert and festivals throughout the year. 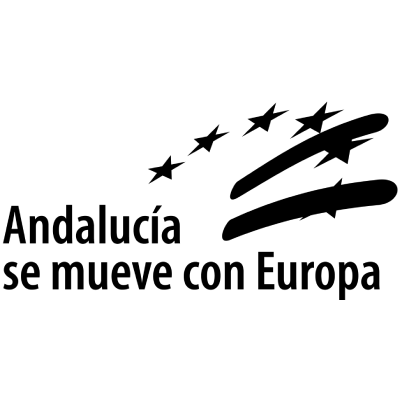 The accessibility of an incoming destination is an important issue for the event management organisation. In the case of Madrid, its airport offers direct access from all over the world. 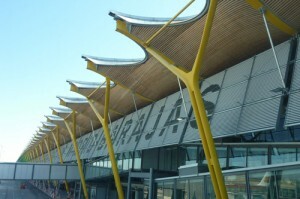 The airport Adolfo-Suárez de Madrid-Barajas is located only 15km in the North-Eastern part of the capital. Due to its size, Madrid has the particularity to offer many diversified Venues: Would you like to organise your event in an Old Castle full of history? Or in a new contemporary designed and high-tech Congress Centre? Do you prefer to celebrate your Event in the chic atmosphere of a central Casino? 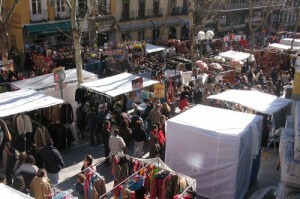 Madrid provides various venues that can meet the needs of everyone. 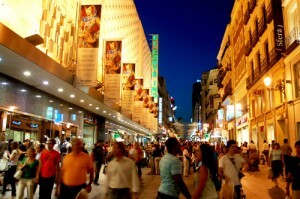 Shopping in Madrid is unavoidable, its large number of shops meet the needs of people from all the ages. In Madrid we can find, the precious antiquities and the new high tech design, including the most prestigious fashion’s brands, and of course gifts souvenirs or regional products. The traditional firms or large stores, shopping centers and street markets offer endless possibilities at the best price. Silence, camera and…Fun! Bold frames. Witty dialogue. Improvised performances. A film shoot in which you and your team are the big movie stars. Madrid becomes a big stage for your walking road movie. Turn on the iPad, frame the scene and free your creativity behind the camera. Or disguise yourself, stand before it and play the leading role. This is Madrid Fun Movie, your own Opera Prima with which you will discover Madrid in a way you will never forget. Equipped with an iPad and grouped into teams, each group will use their creativity and talent to record their own short movie. They will have to dress up, involve local people, sing and improvise. Located on the third floor of the Mercado de San Antón, « la cocina de San Anton » has almost 400 sq metres of lounge terrace who gives spectacular views on the streets of Madrid and the charming neighborhood of Chueca. It also features another 300 sq meters inside with a different setting with a comprising mixture of contemporary furnitures. 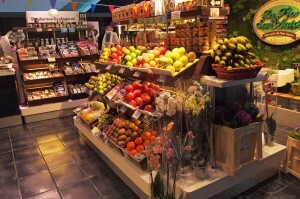 The menu offers a “market cuisine” always fresh and with seasonal products. The dishes are inspired by the traditional Spanish cuisine with some international influence. The bar restaurant offers a proposal where cocktail become protagonist, with a wide variety of soft drinks, juices and snacks. 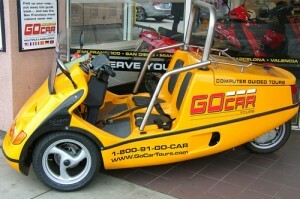 GoCars is an innovative GPS guided tour. Easy to drive, the yellow GoCars offer you a fun way to discover the city of Madrid. These small cars are perfectly suited for the first experience in the Spanish capital. While you are driving all together, a TomTom tells important and interesting facts about monuments and things that you see. It features 90 minutes of fun and culture! 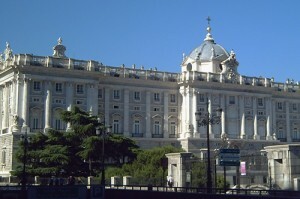 The Palacio de Cibeles restaurant is on the 6th Floor of the City Hall of Madrid and has a spectacular rooftop terrace. We can arrange a welcome reception for the group here on the roof terrace. There are 3 terraces each one with a capacity of 100 persons. The magnificent Venue overlooking the Cibeles Monument hosted the Post Office for many years and is now a Museum with itinerary Arts Collections. Without a doubt, from here you have one of the most amazing views over Madrid. The restaurant is known for its Spanish cuisine. Certainly a highlight after arriving in Madrid!